Councillors in the Ballina Municipal District have expressed split views on the idea of asking Transport Infrastructure Ireland to return the speed limit on the N58 Ballyvary to Foxford road to 100kmh. 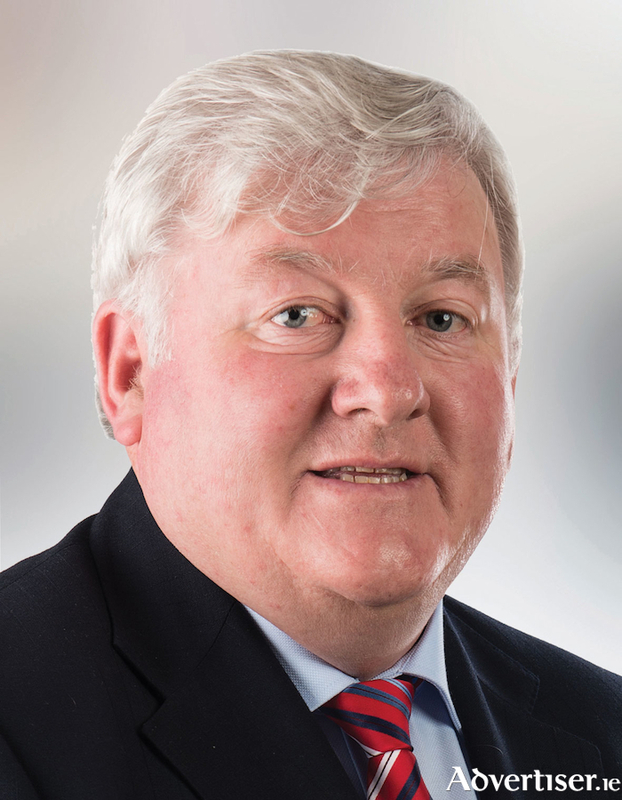 Fine Gael Councillor John O’Hara proposed at this week’s monthly meeting of the Municipal District that speed limit be increased from 80kmh as the lower speed was “bad for business in Ballina." Independent Councillor Gerry Ginty disagreed with Cllr O’Hara’s motion, stating: “I don’t think that road needs to be any more than 80kmh and how in the holy god it could affect business in Ballina. The new Cathaoirleach of the Ballina Municipal District, Cllr Michael Smyth, accepted there was arguments on both sides of the motion and didn’t let it go any further, noting that there was no reason to waste council time voting on it.